Torstein Hagen is Chairman of Viking, which includes river and ocean cruise product lines. Viking was established in 1997 with the purchase of four ships in Russia. In 2000, the company purchased Europe’s KD River Cruises in order to grow its fleet, to leverage 40 years of river cruising experience and to acquire rights to prime docking locations in key European cities. The company expanded into the American market in 2000, establishing US headquarters in Los Angeles, California. Through rapid expansion, the company has grown to be the world’s #1 River Cruise Line, with double-digit growth in recent years. And with the launch of its ocean fleet in 2015, the company has also become the leader in small ship ocean cruising. Hagen announced the company’s entry into ocean cruising in 2013, and in 2015 Viking introduced its first ocean ship with the christening of the 930-guest all-veranda Viking Star. In its first three years of operation, Viking has been rated the #1 Ocean Cruise Line* in Travel + Leisure’s 2016, 2017 and 2018 World’s Best Awards. Viking launched its second ocean ship, Viking Sea, which was joined by sister ships Viking Sky and Viking Sun in 2017 and by Viking Orion in 2018. The fleet welcomes Viking Jupiter in 2019. Four more yet-to-be-named ships are scheduled to launch by 2023. As Chairman, Hagen oversees the organization from the company’s US headquarters and operational headquarters in Basel, Switzerland. A Norway native, he has extensive experience in the shipping and cruise industries and from 1980–1984 held the CEO position at Royal Viking Line, the industry-leading cruise line of its time. Hagen also served as a member of the board of directors for Holland America Line and Kloster Cruise Ltd., and was a partner of the management consulting firm McKinsey & Company in Europe. He holds a degree in physics from the Norwegian Institute of Technology and a Master of Business Administration from Harvard University. 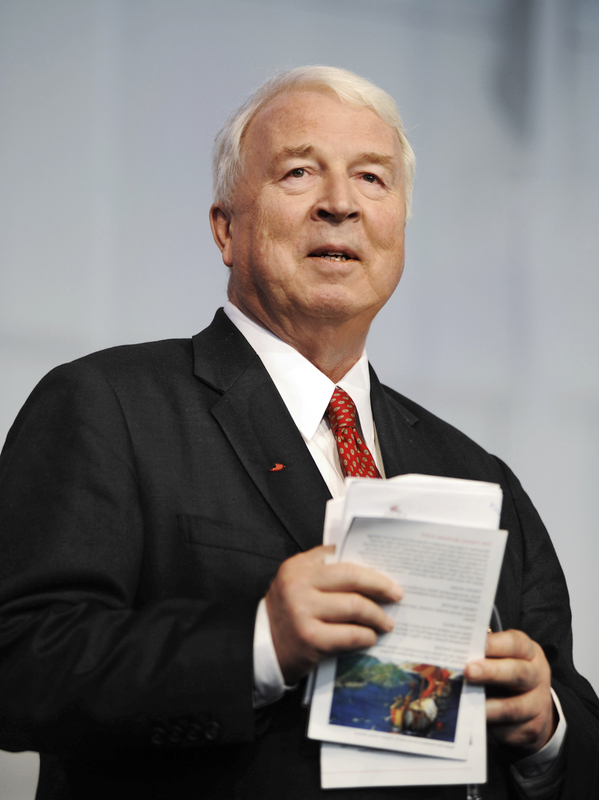 Page Torstein Hagen Biography Torstein Hagen is the Founder and Chairman of Viking Cruises.